If you are going to be working in an area either as a conference delegate or commuting on a regular basis, you want to be in a location where the travel network infrastructure is fit for purpose, and there are plenty of options to work, rest and play in the area. 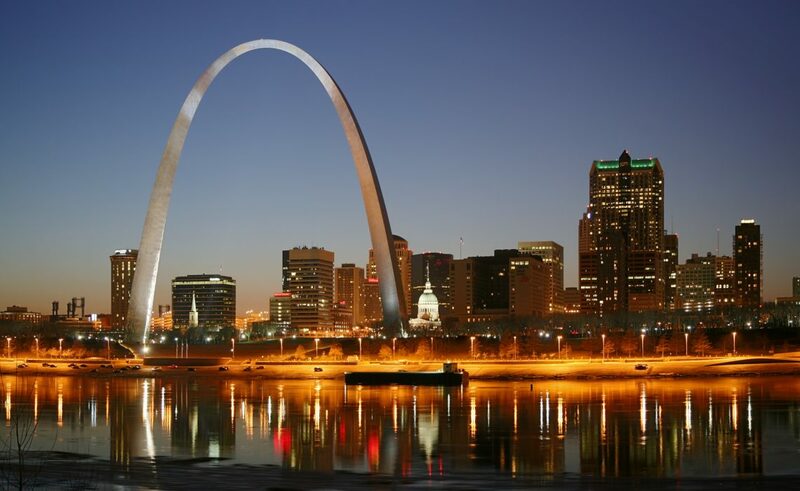 One place that ticks all those boxes is Saint Louis, and here is a look at what the city has to offer. There may have been time when the mention of St. Louis would conjure up an image of an old industrial city that has failed to keep up with progress. However, it will take you only a few moments upon the arrival to realize that this tainted view is an outdated one. The city now has a more appropriate reputation as the new startup frontier and is one of the leading places in the U.S for hosting new business ventures. It ranks highly as a place that offers access to vital resources and provide an educated workforce thanks to the predominant working-age population. Hotels like the Marriott St. Louis West provide the type of accommodation that is designed to support business, play host to conference events and offer unforgettable stay for all business and leisure travelers. Taking into consideration all the above, the city is a great place to travel, work and enjoy a variety of recreational activities. 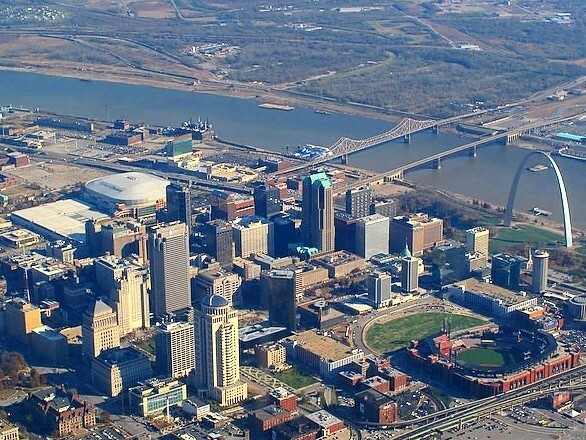 If you are planning on spending some time in Saint Louis while on business or even make the area your permanent home, you want to be assured that there are enough leisure and entertainment options to keep everyone happy. The good news is that the city offers a range of things to do and see that cater for families or business people in equal measure. 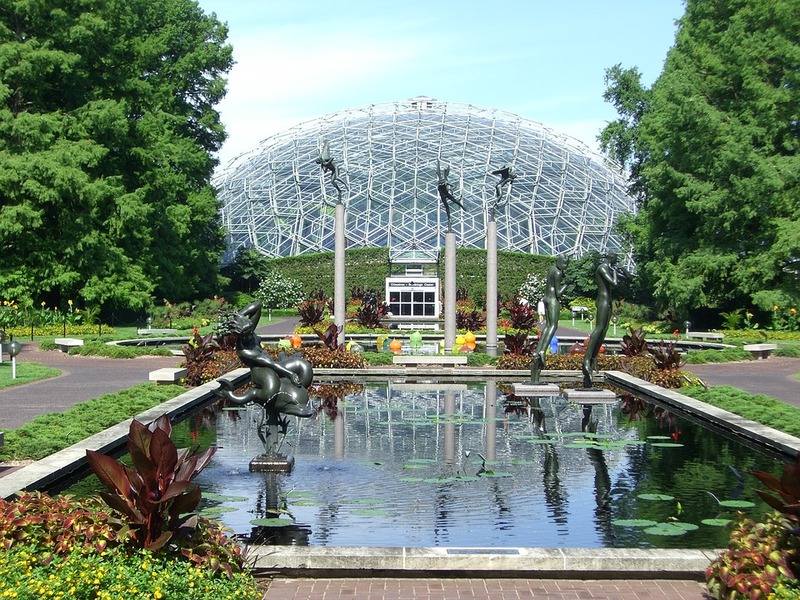 Family-friendly attractions like Forest Park and Saint Louis Zoo are understandably popular. If you have kids to entertain or want some sporting action, take in a Cardinals game when you visit Busch Stadium, home to this Major League Baseball team. Another attraction, The Missouri Botanical Garden, appeals to everyone. There are places there for the kids and adults alike. The youngsters cannot get enough of exploring limestone cave. The older visitors like to clear their minds from the worries of the day and bring their stress levels down by going for leisurely walks in the Japanese garden. 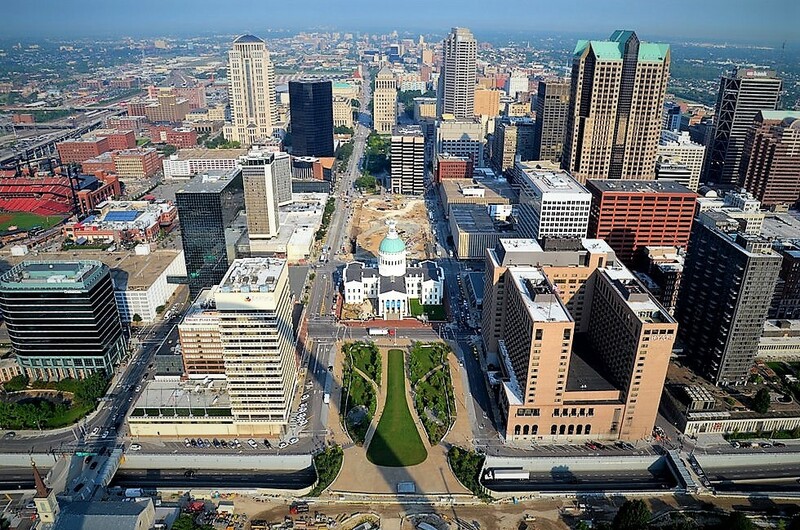 Saint Louis is rated as one of the top 50 U.S meeting destinations, which means you can arrange a business event or conference safe in the knowledge that all the amenities you require will be there at your disposal. There is an impressive total of 1,200,000 sq.ft of convention center space in the city, so you will be able to find a venue that matches your requirements. Add in the fact that this “Gateway to the West” offers a diverse assortment of entertainment and accommodation options, and you can see why Saint Louis deserves its growing reputation as a top place to live, work and visit. I honestly had no idea there was so much to do in St. Louis! Ben and I were just talking about how we need to start exploring our own country more. This is definitely going on our list! Thanks lady! Nice to know about this city and the cool spots it can offer.